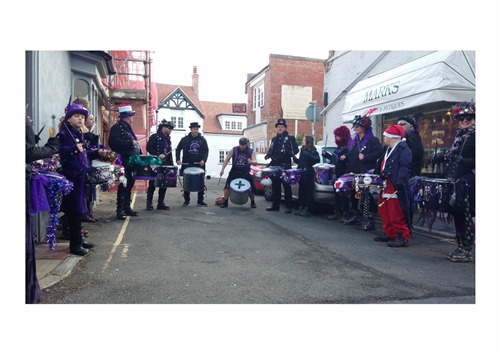 Seaford Christmas Magic will be returning to the streets of Seaford on Saturday 2nd December! Whilst the sun tries to shine outside, there is just 108 days left until Christmas 2017! 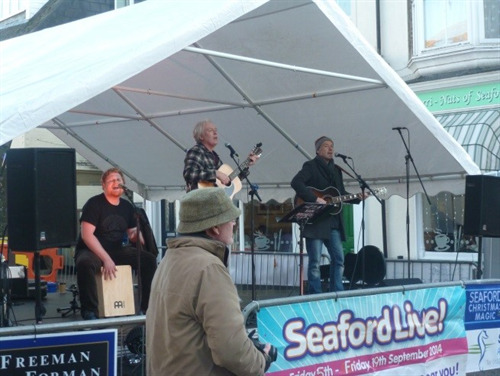 Organised by Seaford Town Council and the Christmas Magic Committee, the event will be animating the streets of Seaford from 10am until 6pm with the All-Day Market and Family Entertainment. In preparation for this fantastic event we are looking for any stall holders who specialise in festive products, entertainers, and event sponsors. 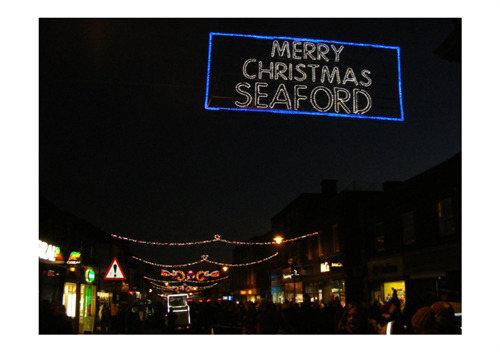 The event is organised in order to celebrate the festive season in a really special way for Seaford but also the Lewes District as a whole; to involve the community with their town centres and enjoy their local trade; it also aims to bring new visitors to Seaford allowing them to experience what the town has to offer. 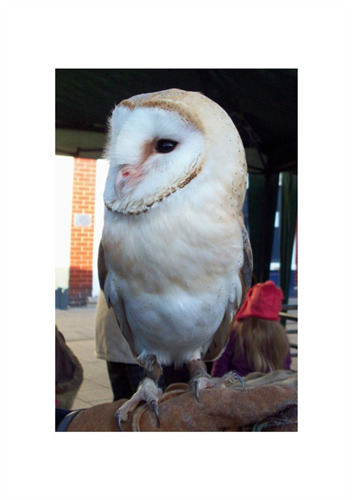 The shops open for their normal trading hours, the street fills with something for all the family ~stalls of all kinds, live music, roasted chestnuts, mulled wine, as well as a children’s fair to enjoy! 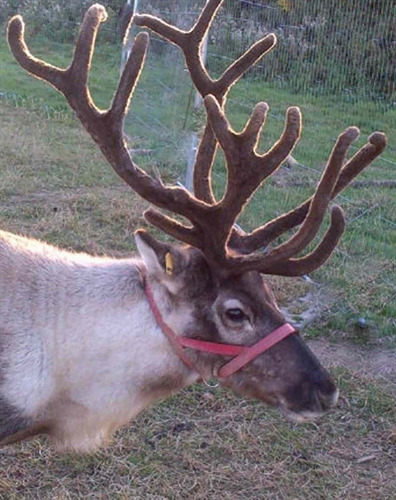 There will be Santa’s Grotto, craft activities, reindeers, a lantern parade and so much more! 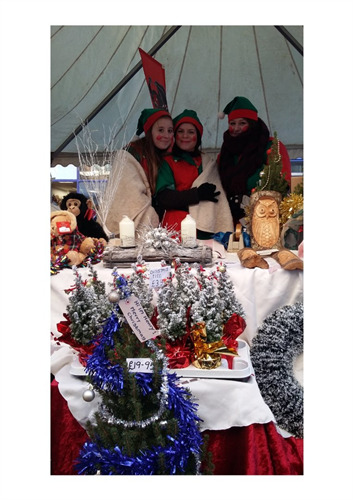 The event is a fantastic opportunity to enjoy lots of entertainment whilst partaking in Christmas shopping. Stalls and Pitches are now open for applications and we are looking for stall holders who sell gifts, homemade products and crafts to contact Seaford Town Council to be a part of the magic with the option of a commercial pitch (which includes a marquee, table and lighting) for £48. If you are not for profit you can hire a pitch for £18 if you can bring your own gazebo. As ever, an event of this scale needs increasing support as it is organised primarily by volunteers with no set budget; the funding is gathered through generous sponsorship from local businesses, also income from some of the event attractions, as well as relying on the generosity of the visiting public. There are a number of ways that you or your business can support the event. We are producing 5,000 full colour 12 side A5 brochures which are distributed in advance and on the day. Advertising prices are very competitive given the amount of coverage they receive and start as little as £30 for a 1/8 page advert and listing in the directory! Applications need to be submitted no later than Wednesday 11th October 2017, including payment and artwork as necessary. This year we are seeking support to enable the lantern parade to take place, as well as sponsorship of entertainment – with the option of sponsoring one or both stages. Sponsorship of these will include advertisement on the stages which are 6 metres wide and can host good size banners, as well as being thanked on the PA system throughout the day. We are also looking for any local bands or performers to perform at the Christmas Magic event if you are interested please do get in contact with us.